ShaYne’s glorious mix of pure Trance! 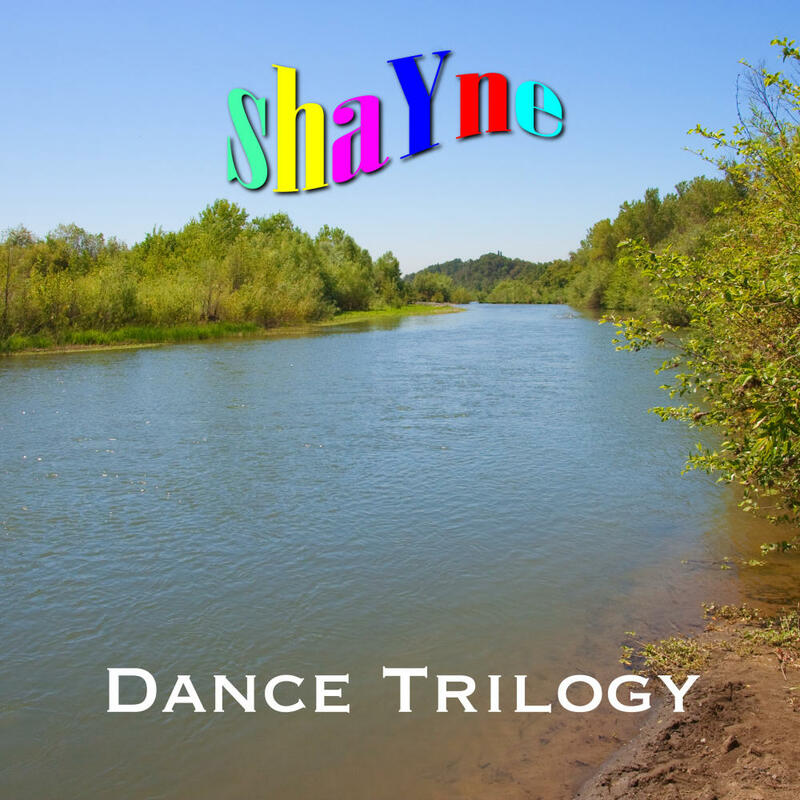 Following on the new EDM sound from “Curve” came “Dance Trilogy.” For the first time in Shayne’s music, all the sounds except for the drums were from analog synths, giving a punchy, rich, full character throughout. The tracks were designed to flow into each other so it is highly recommended you download the album as a set, but the individual tracks are available too. All tracks composed, mixed, and mastered with Cakewalk Sonar 8.5 at Blazing Edge Studio, Cotati, CA, USA. All music, sound engineering, and graphics/photography by ShaYne for Blazing Edge Productions. 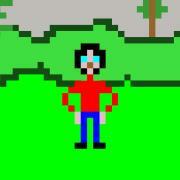 Copyright © 2011 Blazing Edge Productions.